Gorgeous Dining Tables for Your Valentine’s Day Dinner! Here are three gorgeous dining tables that I’d be quite pleased to eat a romantic dinner on. Bonus points for each having a very durable top – the only rings you’ll be seeing are on your fingers. Enjoy! 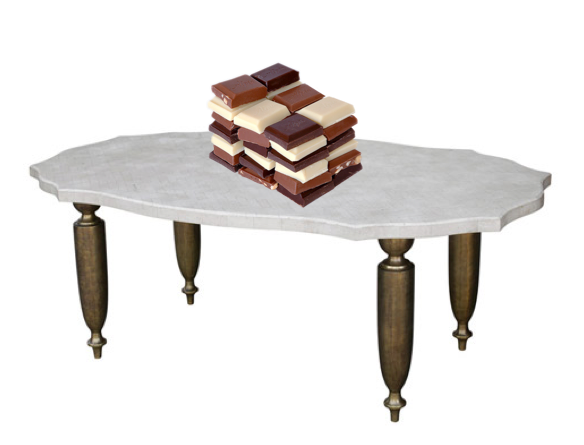 The Paloma Dining Table from Crate and Barrel would be a lovely spot to pull up a chair and nosh. Very rustic, but also quite modern. 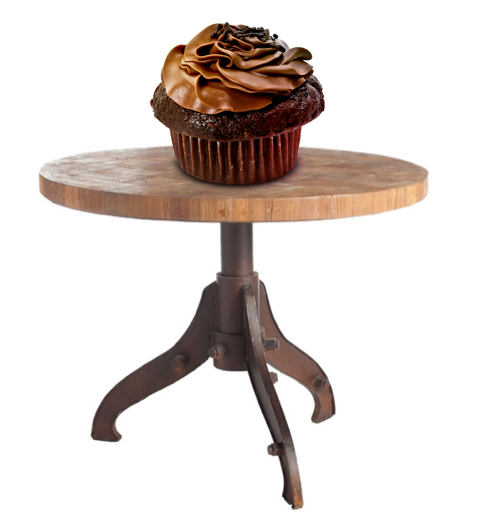 The Patched Butcher Block Table from Wisteria is a quaint round that would seat two nicely. Perfect for sharing a cupcake. 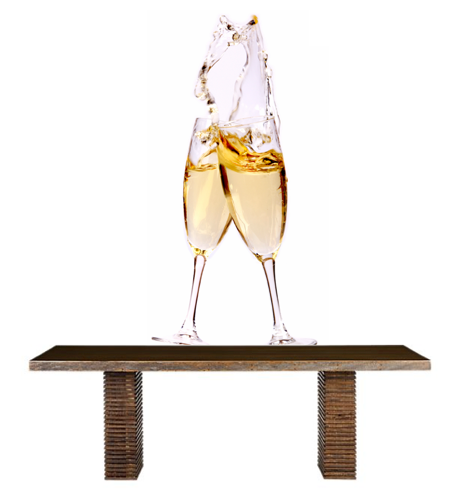 For those of you who are fancy and more traditional, the Bovary Dining Table by Oly Studio will suite you very nicely. I can’t imagine a nicer surface to eat expensive chocolate on. Wherever your dinner is tonight, or whomever it’s with, I hope it’s a lovey one! ← Really Easy Valentine Crafts! An organization or an artist shouldn’t get his money until his boss gets his. The genius of the good leader is to bid farewell to him an issue which good sense, without the grace of genius, can handle successfully.